Portable power for every situation. 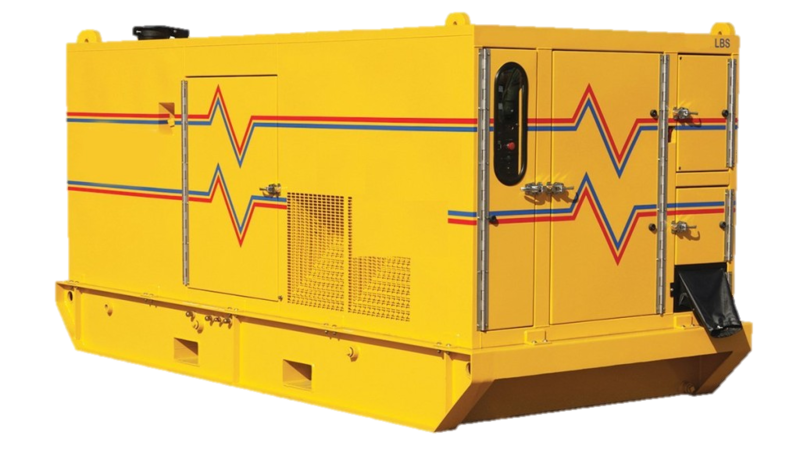 It’s easier than you might think to procure or rent a large portable power generator. Our distribution panels, cables, and ready-made power cords, allow for ease of installation. 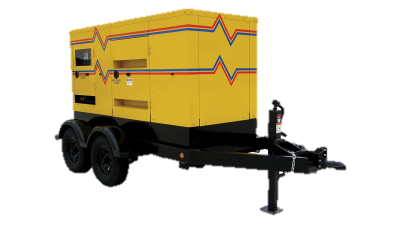 You can choose a generator permanently mounted on a trailer or a stand-alone skid-mounted unit. Either way, we can deliver to most locations in the United States within 24 hours. In our primary regions, we should have portable power connected within hours of your call. Building owners can rent power generating equipment for both planned shut-downs and emergency power needs when existing equipment fails. Large office buildings can be powered while repairs are being made to existing electrical service. Tents used for special events, such as trade shows or meetings, are perfect for large generators. Emergency power can be made available in the event of natural and or man-made disasters. Pair the generator with a large mobile air conditioner unit or temporary electric heaters. A number of different sizes are available for rent. In single package units, we have equipment from 50 kW to 1,250 kW. Using multiple units, we can provide generating capacity for almost any application.